The last few weeks have been full of odds and ends! Here's a few fun ones that I hope you enjoy! I realize that all of my book reviews from Blogging for Books have recently been baby-centered. Nope, still no news! However I grabbed this one because my sister is pregnant and baby is coming soon. I figured she would enjoy this, but I also had somewhat selfish motivation. I have been on a popsicle kick lately. I have been trying new recipes and enjoying the cold treats on hot days (which is every single one)! But I figured what better way to find recipes than through a baby food book. They have to be pretty similar right?! It turns out I wasn't far from the truth. There are perfect recipes for fruit combinations and instructions for how to best prepare food for blending. 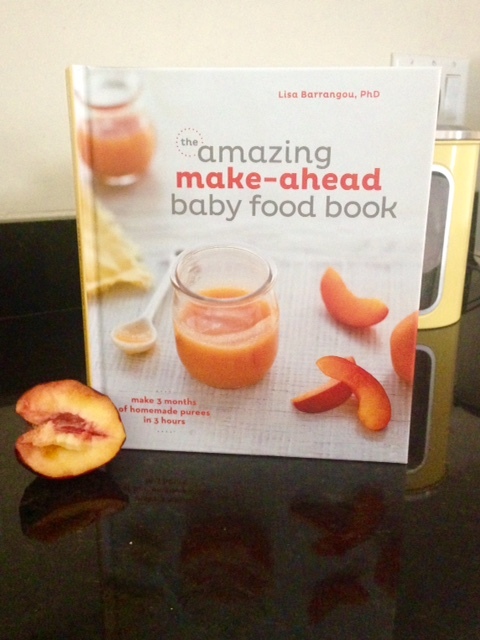 If you are looking for a great baby food book, this one is perfect. I love pictures and this dis not let me down! It is full of step-by-step instructions, great pictures and wonderful recipes to keep your little ones belly full of homemade yumminess! 2.) Green Tea Peach Perfection! 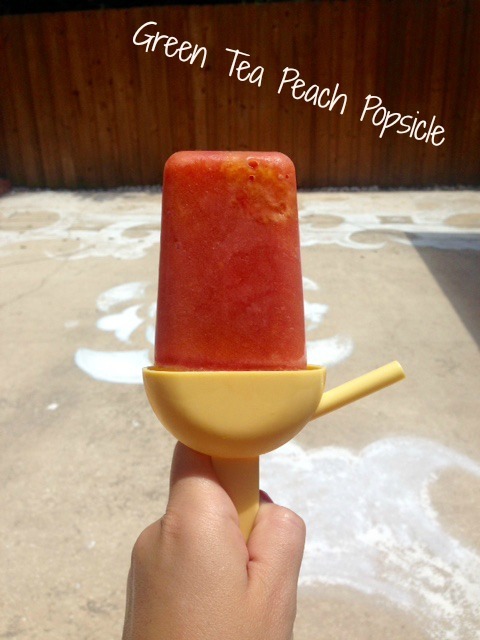 Due to yumminess of peach season I figured I would use those for my first real fruit popsicle concoction. I blended up peaches in my food processor and then added a little green tea and honey (always honey!) and voila!! Aren't freezer molds from the Target dollar spot the best?! Yup, it tastes as yummy as it looks. I got my first adventure patch! I started following @adventurepatch on Instagram. It's a place for people to share pictures of patches they have gotten from national park visitors centers with the park in the background. 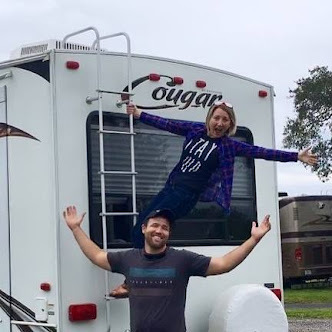 We went on an adventure out to Merritt Island National Wildlife Refuge and then followed it up with a drive into Canaveral National Seashore (which surprisingly enough we have never been to) and that's where I got my first patch. My Junior Ranger patch, which is pretty fitting if you ask me, since my husband says I am just a big kid. I got it from a nice man who was checking passes before entering, that seemed to notice the same thing when I asked him where I might find a patch. If you live nearby you should totally check out the Refuge! Our favorite part of the Wildlife Refuge was the Blackpoint Wildlife Drive! It is a great way to stay cool in the summer heat, but also find adventure! You can stay in the car, you can get out of the car and walk around a bit, or you can get the best of both worlds and just ride out the window!! And don't forget a stop by to see the manatees after the drive. There were so many! 5.) And now I am off to work on pictures I took of my sweet sister and her family! Can't wait to meet our newest little bean! 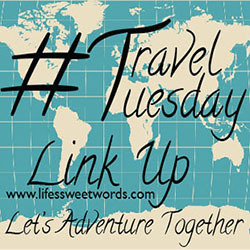 Linking up today for the 5 on Friday and Oh hey Friday ladies! Words for Wednesday: Beautifully You!